Even if have an expert to guide you, it’s important to know what’s expected of you for taxes as a self-employed person. Here are just some of the tax rules that may be new to you and are important to know. If you’ve paid out more than US$600 to a service provider or received more than US$600 for providing services, you’ll give and get 1099-MISC for each business or person. As someone who’s self-employed, you’ll need to send a 1099 to anyone who you’ve paid more than US$600—think, a freelance writer or web designer. If you use accounting software like Quickbooks, you can do this automatically once you have a W-9 from the person. The companies who owe you a 1099 will send it automatically—there’s no need for you to request it. Note that you must have the 1099s sent out by January 31, according to Micah Fraim’s Freelance Tax Guide, so put it on your calendar to avoid a penalty. Quarterly tax payments are paid by self-employed individuals who plan to earn more than $1,000 in the tax year. The IRS requires you to pay taxes as you earn income throughout the year and when you work for a company, the amount of money withheld from your paycheck covers this. As a self-employed individual however, you have to make quarterly tax payments to cover these taxes throughout the year yourself. This is another reason why it’s important to work with a financial professional or CPA. They will ensure that you know exact payment dates along with the correct estimated totals. Keep track of each expense so they can be factored into your taxes at the end of the year. There are a variety of apps you can use for this, and most accounting software allows you to do it as well. Check out EO member and CPA Greg Crabtree’s perspective on paying taxes. If you’re a contractor or freelancer, there’s a good chance you work from a home office. If you have an office area designated as a working space, you’re allowed to deduct a percentage of the cost of that space, as well as a percentage of utilities used. There are a few methods for taking advantage of this deduction. Work with your financial advisor to choose the best one for you. This tax covers your contribution to Medicare and Social Security as a self-employed individual. This is normally taken out of your paycheck, but since you’re no longer a W-2 employee, you’re now responsible for this yourself. As such, this cost is factored into your quarterly tax payments. The tax rate for the self-employment tax is 15.3 percent, with 12.4 percent for Social Security and 2.9 percent for Medicare. It’s important that you know your tax obligations as a self-employed individual to avoid fees or penalties. Working with a financial professional ensures that you’re not missing important payments and are totally prepared come tax season. Get familiar with your responsibilities as you step into the world of self-employment to start your tax year on the right foot. 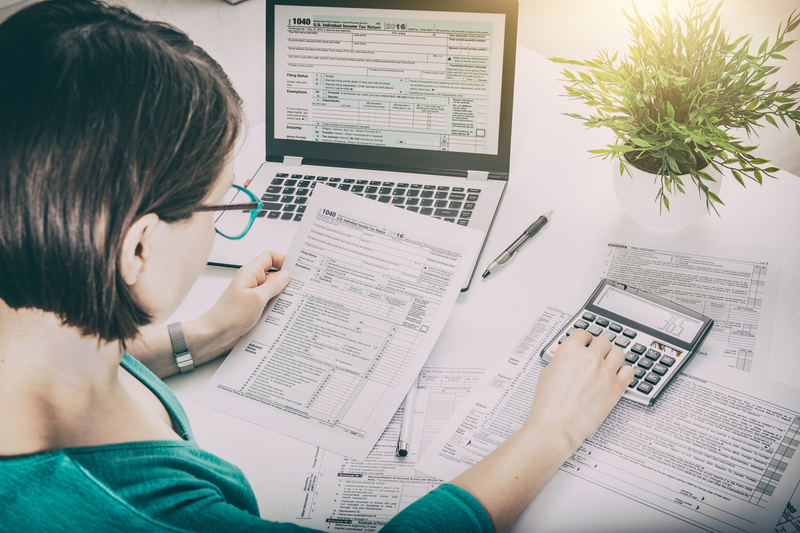 The post 5 Self-Employed Tax Rules You Want to Know Now appeared first on Octane Blog – The official blog of the Entrepreneurs' Organization.